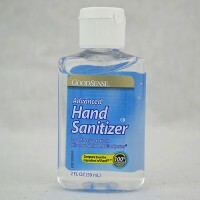 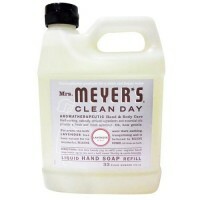 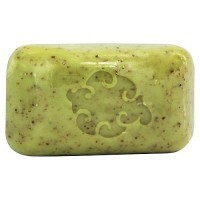 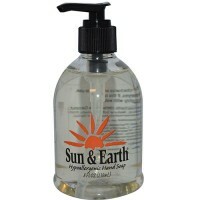 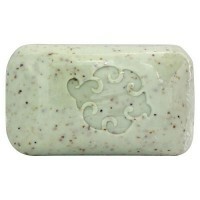 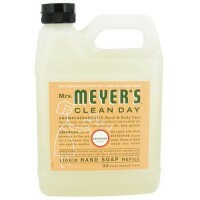 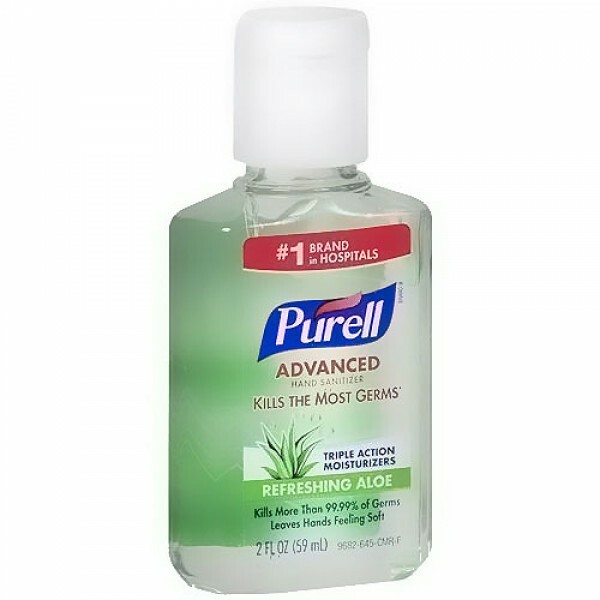 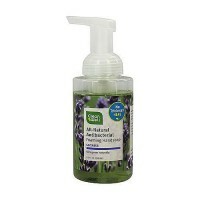 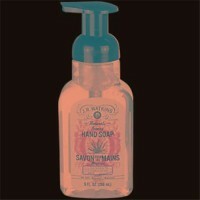 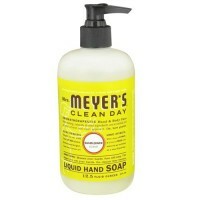 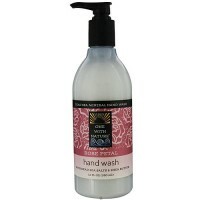 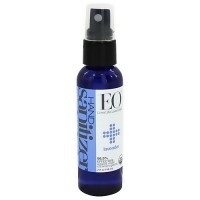 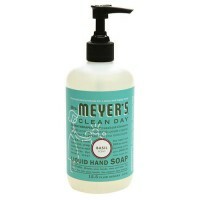 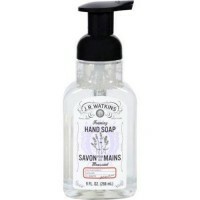 For hand sanitizing to help reduce bacteria on the skin. 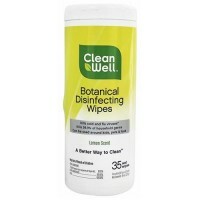 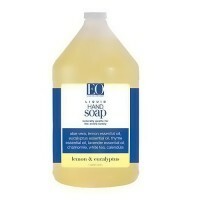 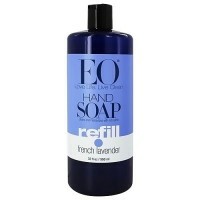 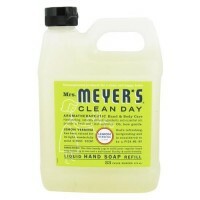 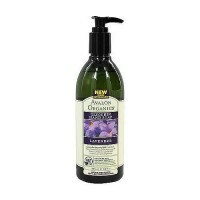 Leaves hands feeling soft and refreshed with aloe and vitamin E.
Water, Isopropyl Alcohol, Glycerin, Carbomer, Aminomethyl Propanol, Fragrance, Propylene Glycol, Isopropyl Myristate, Aloe Barbadensis Leaf Juice, Tocopheryl Acetate, FD&C Yellow 5 (Tartrazine), and FD&C Blue 1. 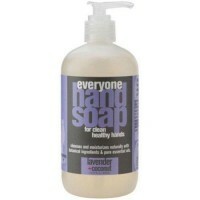 Briskly rub hands together until dry. 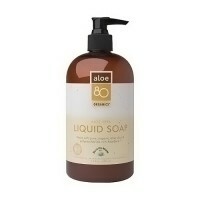 Store at 68 to 77 degrees F (20 to 25 degrees C).